Dr. Hoyt has a passion for the beautiful water around Key West and she also generously donates her time to many organizations around the island. From acupuncture to spearfishing, Ashley has a passion for wellness, her patients and Key West. 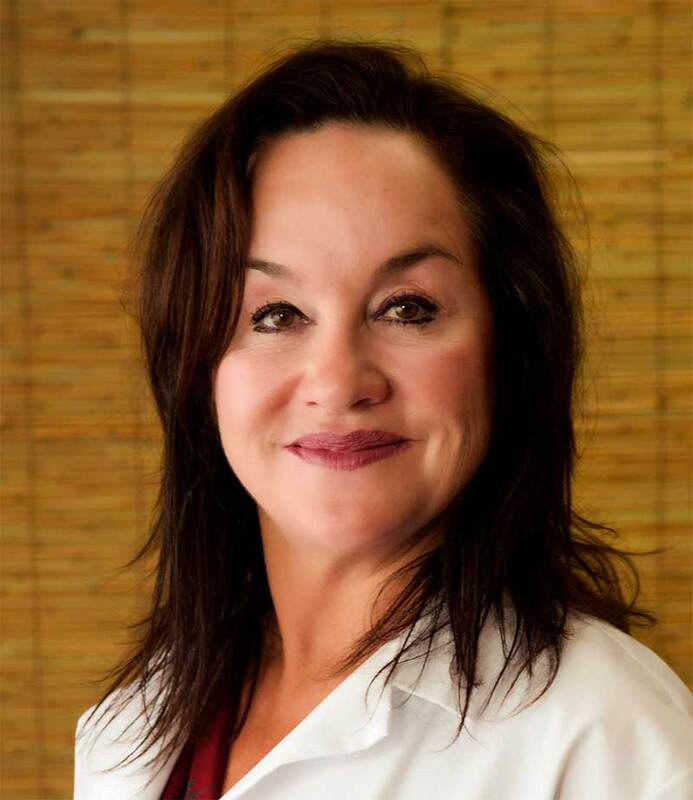 Visit KeyWestWellnessCenter.com to learn more about Dr. Ashley Hoyt and her team of wellness professionals in Key West.